People who feel guilty about leaving their pets home alone have a new way to ease their feelings of guilt: wearable technology. Anyone who's owned a pet will recognize the feeling immediately: Guilt by separation. It occurs most often in working people who have to leave their pets home alone while they earn money to cover the food and veterinary bills. 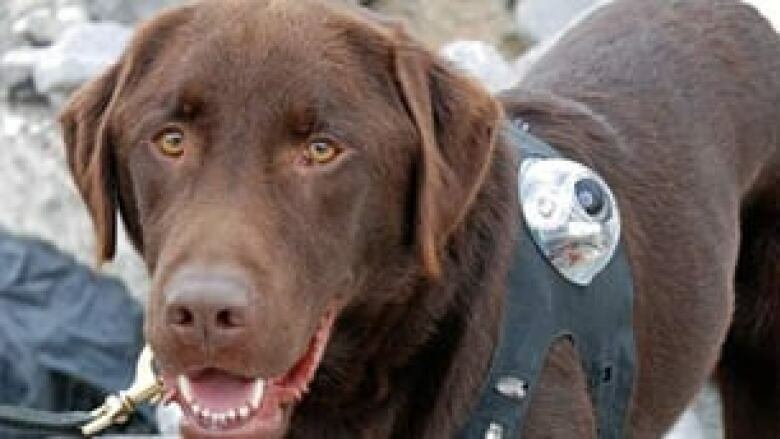 But now there's a way to reassure your pet, even play with it for a few minutes online: wearable technology. The industry has evolved to include all kinds of handy tools to help pet owners and it's growing fast, according to Tom Emrich.